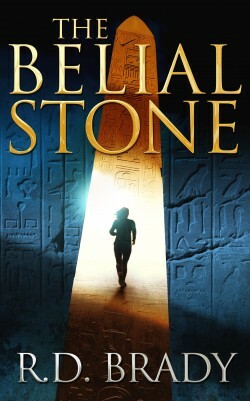 Professor Delaney McPhearson’s life is turned upside down when her best friend, archaeologist Drew Masters, is found dead. Before she can deal with the heartbreaking loss, she is viciously attacked in her home by a man with inhuman fighting abilities. Former Navy SEAL and head of security for a global think tank, Jake Rogan drops everything when he hears his foster brother, Tom Jeffries, has gone missing. Jake won’t rest until he finds him. Laney and Jake join forces when they learn that the fates of their loved ones are intertwined. And somehow all the danger that dogs their steps, revolves around an eccentric archaeologist’s controversial work on Gobekli Tepe, and the search for an ancient source of power. Their personal quest soon becomes a race to protect humanity’s very existence. But how can they defeat a foe who has been planning his moves for millennia?